 Visit Pargas | Getting here - information on how to get here! The archipelago town of Pargas consist of the islands of Pargas / Parainen, Nagu / Nauvo, Korpo/ Korppoo, Houtskär/ Houtskari and Iniö. The “largest” archipelago town in the world became reality, when five municipalities amalgamated in 1.1.2009. You can easily get here by bus or car, by bike or on foot. There are good connections to the nearest airports. The archipelago town of Pargas lies in Southwestern Finland in the beautiful Archipelago Sea. You can find more information on how to get here! Pargas Town is 23km from Turku, 173 km from Helsinki and 180 km from Tampere. Pargas consist of the islands of Pargas / Parainen, Nagu / Nauvo, Korpo/ Korppoo, Houtskär/ Houtskari and Iniö. From Turku, take either road 110 or motorway E8 towards Helsinki and then turn right onto Road 180, the archipelago road towards Pargas, Nagu and Korpo. The road to Korpo is 75km long. To continue on the Archipelago Trail on Korpo follow the signs to Galtby harbour and continue on the ferry to Houtskär. At the crossroads before the village of Näsby turn onto road 12003 towards Iniö. After the ferry to Iniö continue on the Archipelago Trail. From Kustavi follow road 192 towards Turku. If you wish to drive via Naantali you take road 1893 at the first roundabout and follow the signs towards Naantali. Naantali lies 16k from Turku. Iniö lies 81 km from Turku. Take road 192 towards Kustavi and then take the road 1922 towards Iniö this will take you to the Iniö ferry MS Aura. Korpo village and shops is 3,2km further on from Galtby. MS Antonia only operate during the summer and charges a fare for passengers and vehicles. Timetable and prices here. Summer 2018 MS Antonia operates 25.5-26.8.2018. Here you can find a route description of the Archipelago Trail for cyclists. Finferries have a useful smartphone app. There are many daily connections between Turku and Pargas and further out into the archipelago. Longer routes can be found on Matkahuolto. The archipelago bus, 901-904, operates Turku – Pargas – Nagu – Korpo – Houtskär. Frequent daily departures. Timetables change seasonally and are found in Swedish or Finnish here. Local bus 801 operates between Turku and Pargas. The buses are yellow, timetables in Swedish or Finnish. A bus operates between Helsinki and Korpoström on Fridays 2.5-30.9.2018, with a single return trip on Sundays. This can not be used for local trips in the archipelago. More information and timetables from Matkahuoltos or here. There are regular, direct bus connections to Turku from many Finnish cities as well as a direct bus route from Helsinki Airport which can take as little as 2 hours. You can find timetables here. The closest train station is Turku. You need to walk to Turku bus station, buses 901-904, or market square, bus 801, for onward connections to the archipelago. There are trains from most Finnish cities and connections from Helsinki airport. You can find timetables here. Turku has an international airport with direct or connecting flights with a number of airlines. Bus route 1 connects the airport with Turku market square and harbour. Read our brochure ”Welcome to the archipelago” here. For sailors, an electronic book about the harbours in the archipelago in Finnish and Swedish pubished in 2017, changes possible. You can read it here.